Title insurance is insurance that protects the insured from loss as a result of title defects or that the title to real property is not valid. There are two types of title insurance – a lender’s title policy and an owner’s title policy. To protect their interest in your property, mortgage lenders require buyers to purchase a lender’s title policy. But a lender’s policy does not protect your interest as the homeowner. Your protection comes from an owner’s title policy, purchased at closing and lasting as long as you or your heirs have an interest in the property. Having an owner’s policy will pay for all court costs and related fees associated with any covered title risk. If a claim is found to be valid, your actual loss – up to the face amount of the policy – is covered. 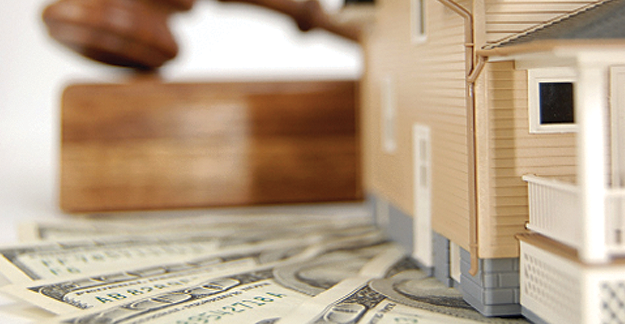 Title insurance rates are based upon filed rates with the state. The one-time investment is directly related to the value of your home; the lender’s policy is based on the loan amount and the owner’s policy is based on the home’s purchase price. A lien on your title because of a prior unsatisfied mortgage.